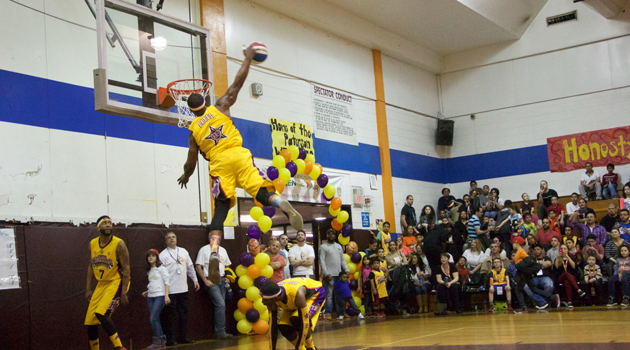 Last night’s Harlem Wizards vs. iLearn All Stars game was AMAZING! 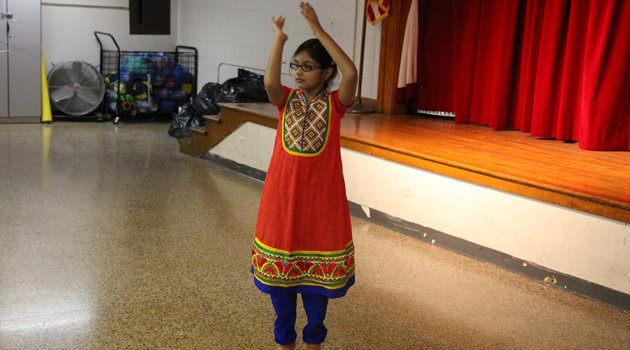 Students, families, teachers and staff all had a great time!! We thank the iSupport Education Foundation for their hard work and effort for arranging last night’s event.